SpiceJet has announced a direct flight connecting Mumbai to Bangkok becoming the first Indian LCC to introduce a daily flight on the Mumbai-Bangkok-Mumbai route. The flight will commence from May 17. 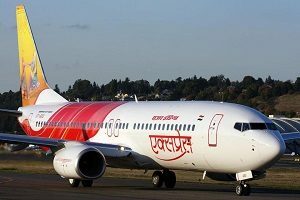 The budget carrier also introduced six additional domestic flights on the Mumbai-Kolkata-Mumbai (third frequency), Mumbai-Chennai-Mumbai (third) and Mumbai-Varanasi-Mumbai (second) route from April 18. SpiceJet will use its Boeing 737 NG aircraft on both the international as well as domestic routes. The Thai capital is SpiceJet’s second international destination after Dubai with a direct flight from Mumbai. The airline already operates non-stop flights from Bangkok to Ahmedabad, Amritsar, Delhi and Kolkata. 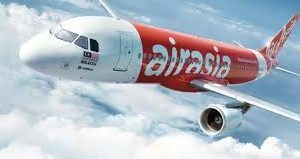 Air Asia recently announced new routes from Mumbai to Kochi and Kolkata, and additional flights on the Mumbai-Bengaluru route, four times a day. 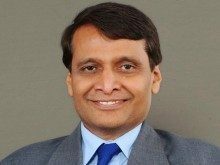 Mumbai-Kochi route will fly six days a week except Tuesdays. Operations will start from April 15. In the wake of the recent Jet Airways crisis, Air Asia and Vistara are adding more aircraft to fill in the unused slots. The capacity shortage and Delhi airports have led to the hike in the airfare to 40 per cent. 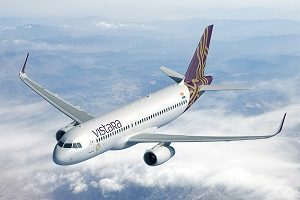 In view of the spike in demand for air travel in the upcoming peak summer season, Vistara has announced the addition of 14 flights, for the period April 16 – July 15, 2019. Three new routes have been added for the specified duration— Mumbai – Bengaluru, Mumbai – Hyderabad, and Mumbai – Kolkata. In addition, the airline will be flying the Pune – Hyderabad route for the period April 7 – April 30, 2019. Vistara also recently added Raipur (with double daily flights to/from Delhi) and Dibrugarh (with daily flights to/from Delhi via Bagdogra) to its steadily expanding network. DGCA has approved the summer flights schedule of Jet Airways for March 31 to April 25 only, according to an official document, accessed by PTI. 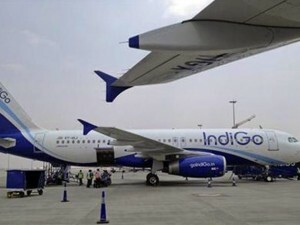 The summer schedule of flights of all other domestic airlines such as Vistara, IndiGo, Air India and GoAir have been approved till October 26, according to the document. 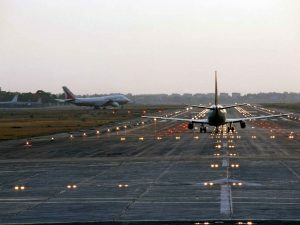 As per the international practice, DGCA approves two flight schedules in a year, namely, ‘summer schedule’ effective from Sunday of the last week of March and ‘winter schedule’ effective from Sunday of the last week of October. The summer schedule begins on 31 March, 2019 for all the airlines.